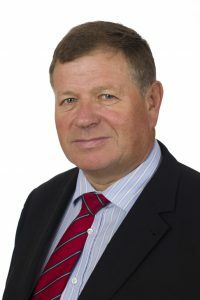 Poole Harbour Commissioners have announced Professor Bob Cripps as their new Chairman. Bob Cripps (pictured right) has been on the board of PHC for 7 years, serving as the Vice Chairman at the Port of Poole for the last 3 years. He is a Director of Longitude Consulting Engineering part of London Offshore Consultants (LOC), established in 1979 to offer independent, high quality marine and engineering consultancy to the shipping and offshore industries. A Naval Architect by profession, Bob well-known for his work in the design and development of small craft, and the use of composite materials in marine applications. He was awarded an Honorary Doctor of Engineering from Bournemouth University in 2005. During his 18 years as Engineering Manager at the RNLI, Bob was instrumental in developing the current generation of lifeboats namely, Severn, Trent, Tamar, and Atlantic 85 class lifeboat. Supporting Bob Cripps in his role as Chairman and taking the position of Vice Chairman is David Norman (pictured left). David, a Master Mariner who runs his own marine consultancy, was first appointed to the Board of Commissioners in 2013. 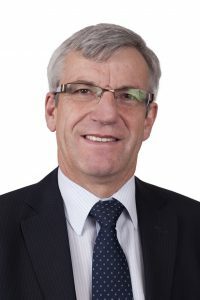 Professor Bob Cripps succeeds Mike Mitchell who, in stepping down from the post of Chairman after 3 years, will be drawing a close on his active involvement in the delivery of the Port of Poole’s Master Plan. 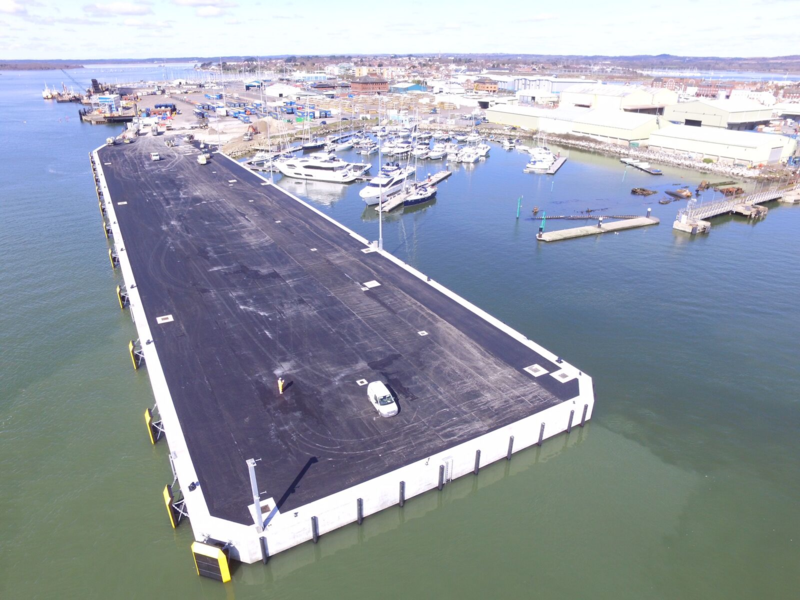 This has included the completion of the £10m South Quay project, said to be the largest port development seen on the South Coast in recent years, enabling the Port to compete across a much wider range of shipping and marine activities.